We would like to clarify that we have two separate account areas with different, non-overlapping objectives and options. Our SQUARE ENIX Account Management site is used to manage accounts for our online titles. This covers FINAL FANTASY XI, FINAL FANTASY XIV: A Realm Reborn, and any other titles that specifically require a SQUARE ENIX ID. Here you can update your subscription, change payment methods (such as Crysta), manage your characters, and register new service accounts for the above MMORPGs. 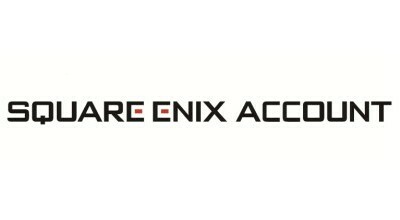 The SQUARE ENIX Account Management site can be found at https://secure.square-enix.com. Our SQUARE ENIX MEMBERS site was created with the goal of connecting our players with the SQUARE ENIX Forums, blog entries, and announcements of new titles and promotions. On our MEMBERS site, you will be able to get news and updates about current and upcoming titles, access exclusive content, take part in our online forums, and access specific titles' website functions and forums. The SQUARE ENIX MEMBERS site can be found at https://square-enix-games.com/en_US.